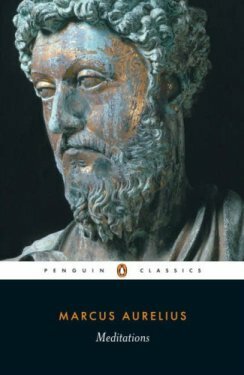 This book is a compilation of personal writings by Marcus Aurelius. He philosophically notes his beliefs in how we should live – in tune with nature, simply and without waste. This 199 page PDF ebook comes with Master Resell Rights.